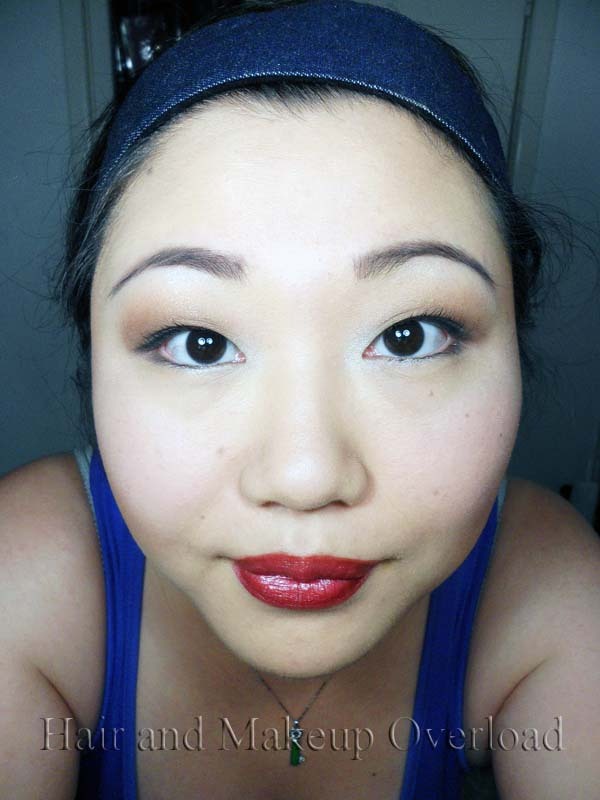 Jumping in to post about a look I did using something I won in a giveaway that Jennifer was hosting. This is going to be a longer post since I’ll be sharing a bit of swatches and it will also be my very first picture tutorial. I’ve received emails about requesting for some picture tutorials for looks I’ve done. To be honest I’m not great at doing picture tutorial because it requires time and I’m not very patience either. Anyway I hope this one turns out alright, because I got frustrated trying to get better photos of the eyes. 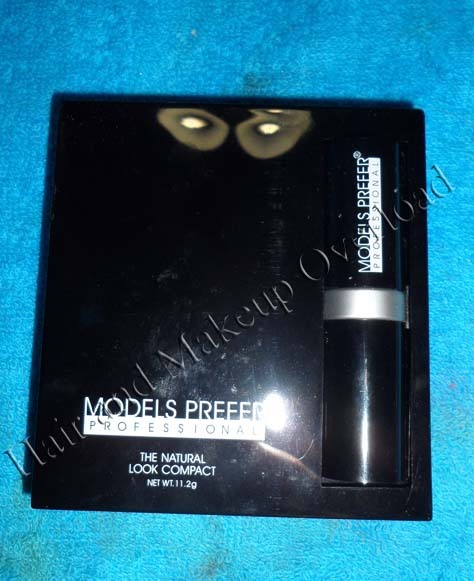 Models Prefer is a drugstore brand and relatively cheap, something affordable for beginners who are starting out. 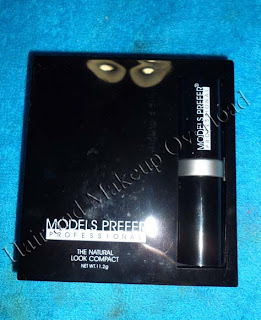 Some of their products aren’t that great but some are not too bad. Beside if you’re only just starting out, you want to keep things under a budget until you’re ready to branch out into more expensive stuff right? 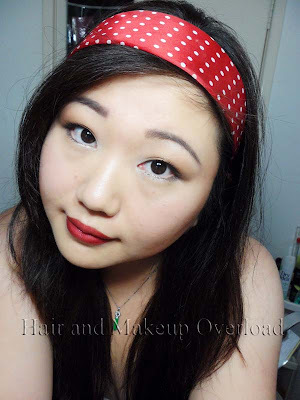 I received this little compact in Jennifer’s giveaway and I decided to create a look based on it. 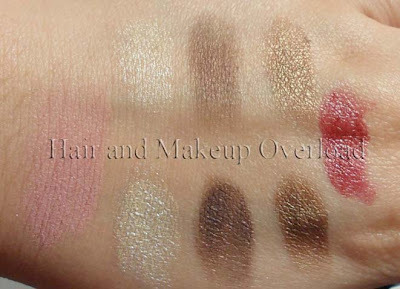 I also tried to keep most of the other products drugstore as well, but there might be 2 or 3 that are on the higher end. Anyway you can substitute with what you use normally and it is not necessary to go out of your way to buy exactly what I use. This little compact is pretty cute, great travel size and the quality of it is not too bad. 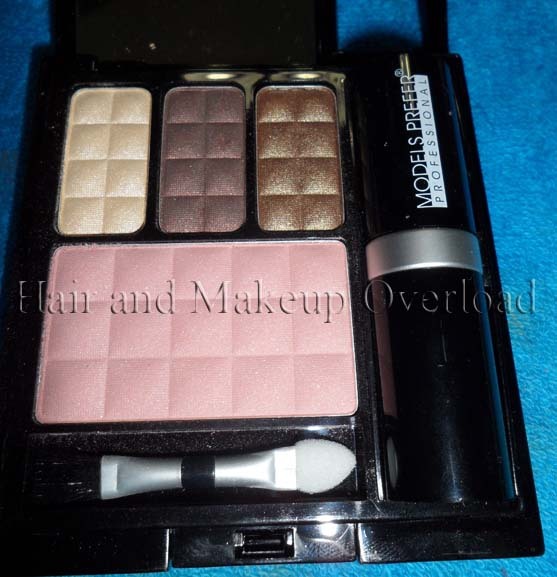 It comes with 3 eyeshadows, 1 blush and a lipstick. Pretty basic but enough to create a look even with this on its own. However knowing me I like to add this and that to it to enhance the look more. 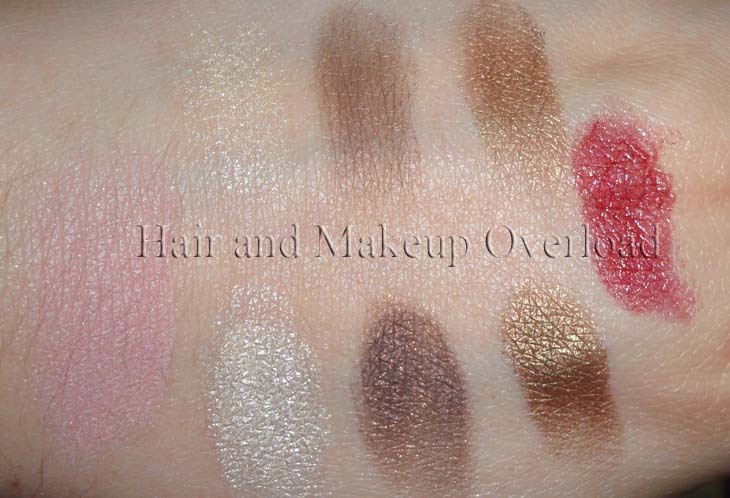 The eye shadows will need to be used over a primer or base in order to bring out the pretty colours, but overall they’re pretty soft and smooth so it goes on very well. Didn’t have much trouble with fall out so that is definitely a good sign. The blush is a bit on the shimmery side but if you don’t overload it, then it can be very complimenting to the skin colour. 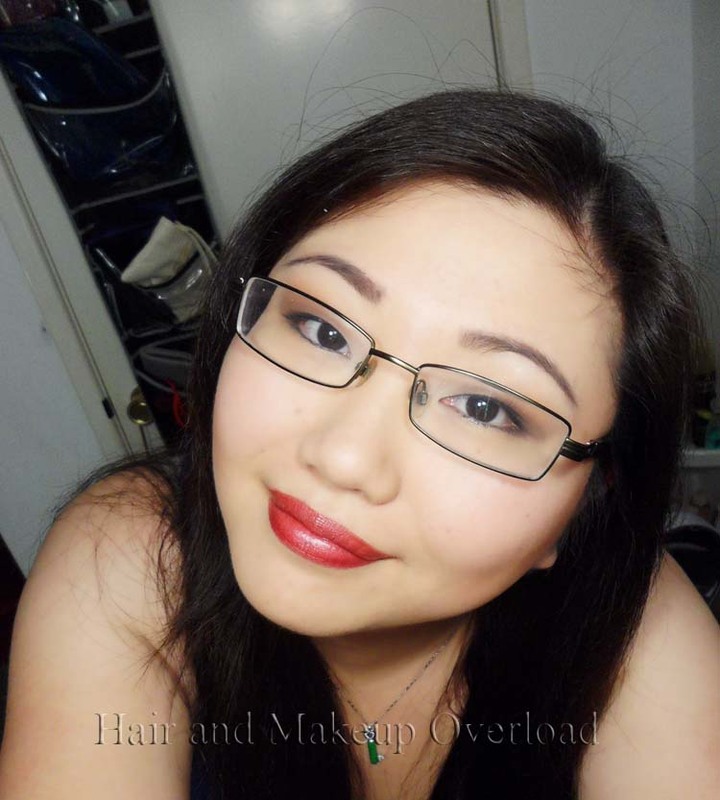 I’m not a fan of red lipstick and that is my very honest opinion. I find it makes me look tacky so I don’t ever wear it. However for this look I shall make it work! 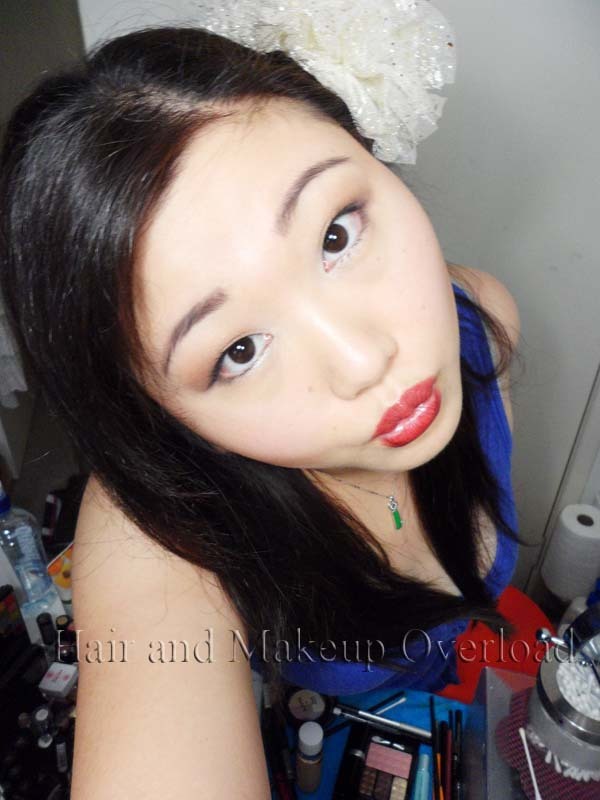 I hope it works… It’s not the best lipstick quality but it is definitely alright and it won’t just dry out your lips. Now to get on with the actual look, let start off with something a little creepy. 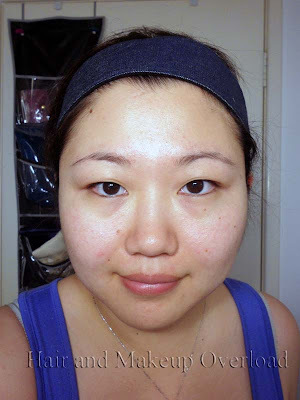 My absolute 100% naked face freshly washed with Cetaphil cleanser and then moisturised with Cetaphil as well. 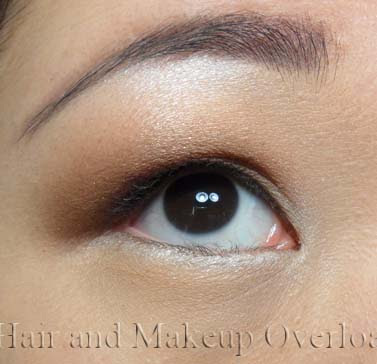 Please also note I have Asian eyes with no actual eyelid visible, so please adjust eyeshadow placement according to your own eye shape. 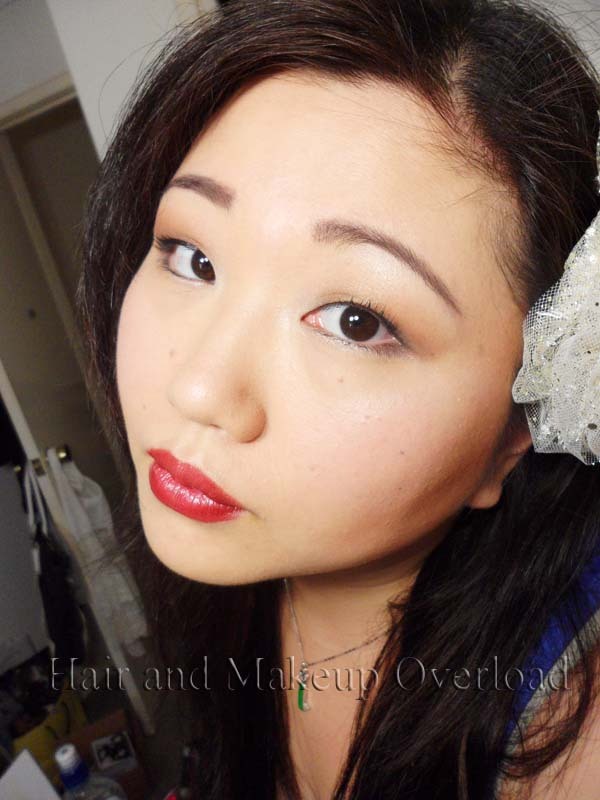 I use foundation as a base on my eyes before TFSI and then powder to set it. 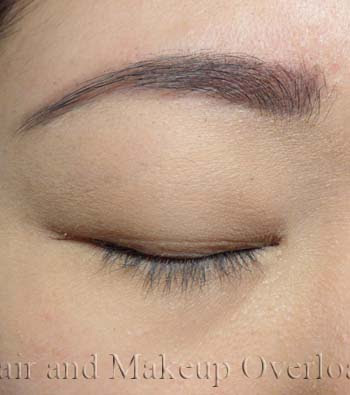 Define the brow by filling it in to your desired shade and shape. Highlight your brow bone – I used the lightest colour in the compact. 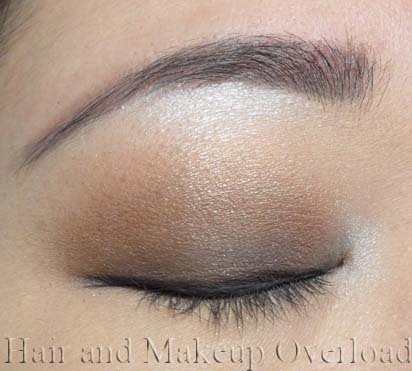 Pat on a dark shade on the lid and blend out the harsh lines – I used the darkest colour in the compact. Place the mid-tone colour in the crease and blend it out to just above the crease. Pat a bit more of the darker colour back on if you’ve over blended. 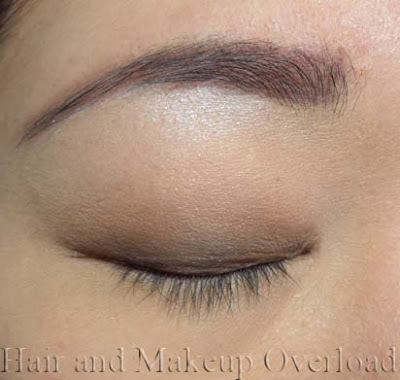 Line the upper lash line with a grey/charcoal colour and smudge it out – doesn’t have to be neat. 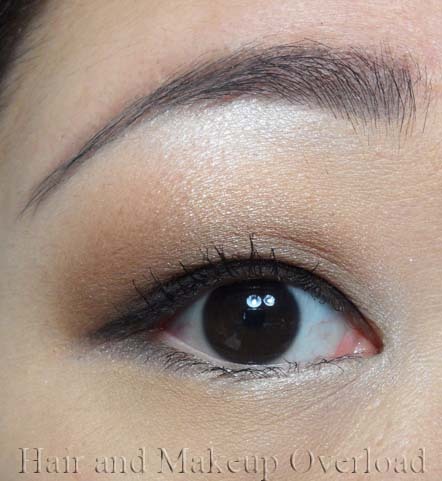 Place the lightest colour on the lower lash line and inner corner of eye to give it a brighter look. Curl your lashes and apply a generous amount of mascara to your upper and lower lashes. The eyes are now complete! 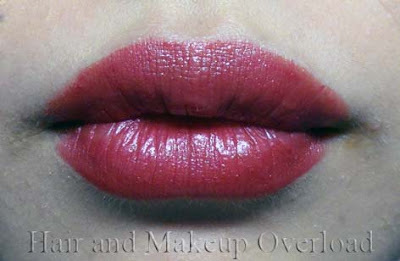 Using a lip liner, line your lips and fill them in to make lipstick last longer. 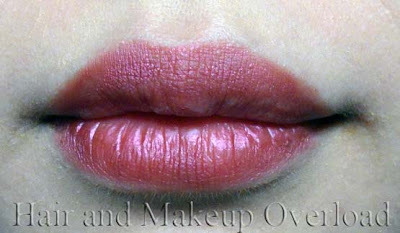 Apply lip gloss to give the lips that nice shine – I only placed a small amount. 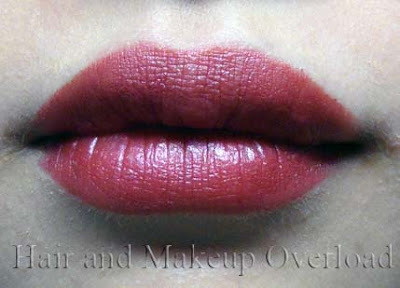 Apply Blush (from compact), Bronzer and highlight to your face to give it some nice colour and definition. The whole face is complete! Now to share some self shot of myself. Something you can wear out during the evening for dinner or even for a night of fun with the girls. 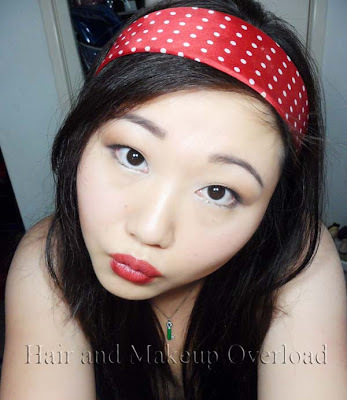 Add a nice headband and you’re ready for the weekend activities looking very chick and feminine. You can even wear this to work and the light colour on the lower lash line will brighten up your eyes where your glasses create shadow. I hope everyone enjoyed this long post and I hope to do another picture tutorial for you guys soon. 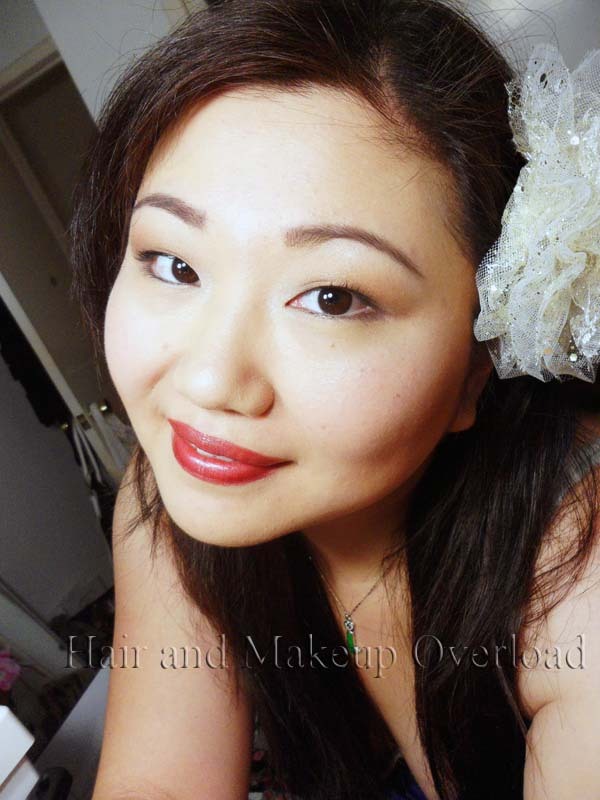 I love the before and after pictures, and I'm a HUGE fan on red lipstick, even though I'm asian! hah. It looks great on you!